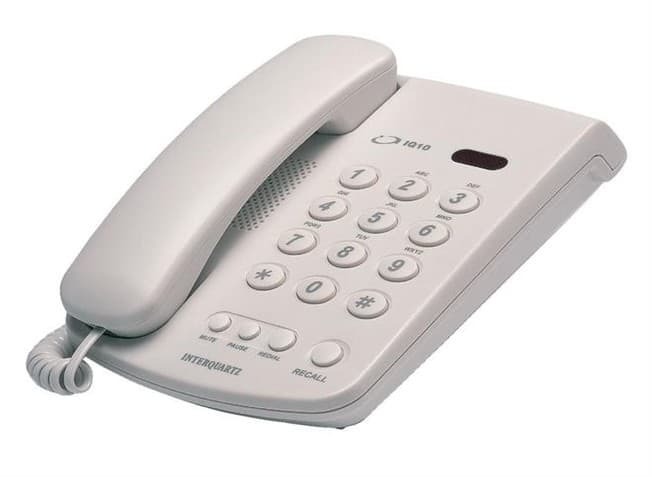 Simple and stylish, the Interquartz IQ10 is a low cost, entry level telephone, which is perfect for buyers seeking an attractive, high quality telephone at a budget price. Incredible value without any compromise on quality. The IQ10 is the ideal entry level product possessing all the Interquartz trademarks of reliability, quality and flexibility. The stylish yet rugged design, means these phones not only look good but stay that way, even in tough working environments. Our new budget product is aimed at applications where low cost is the key attribute. However, we remain as committed as ever to our principles of high quality and ultimate reliability.